New Years Eve is one of the most Snapped days of the year. It makes sense since everyone has their phones in their hands with Snapchat open – using crazy face filters or image filters. 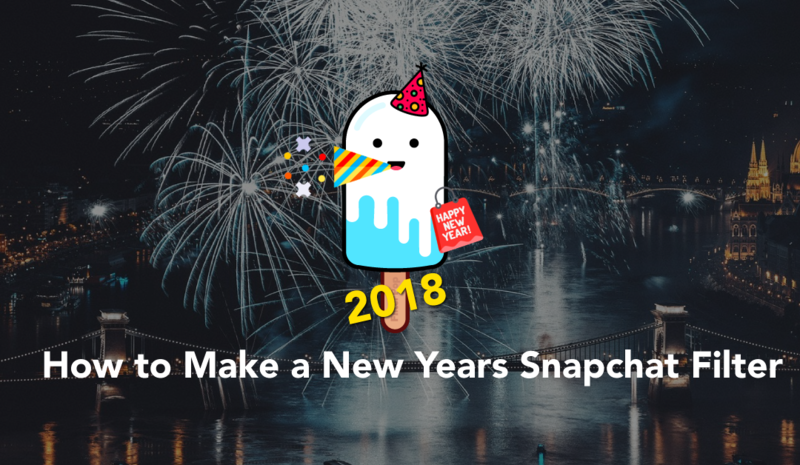 In this post, we are going to tell you exactly how you can make your own New Years Snapchat filter in just 5 minutes. Let’s dive in! Find a design you want and customize it. The first step for making your New Years Snapchat Filter is to go to the website or app for making Geofilters. You can click here to do the first step. 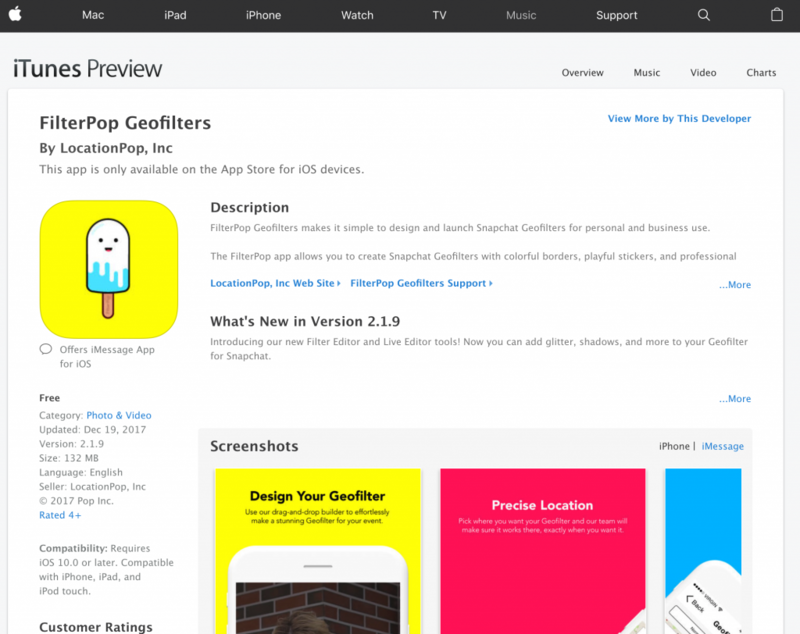 In this tutorial, all of our screenshots will be of the FilterPop app. However, the experience and way to make a New Years Geofilter on the website is almost exactly the same (it just looks different). 3. Start to edit your design with text and stickers! We suggest using glitter text for your New Years Filter on Snapchat! Step 3: Send it to Snapchat! Sending it to Snapchat only takes a few moments. This is where you select the time and date and wait for the Snap Gods to review and approve (or potentially reject it… but they’ll tell you why it’s rejected so you can fix it!). Step 4: Use on Snapchat! You did it! You make your Snapchat Filter for New Years! Now you’ll be able to use it and enjoy it with your friends while sharing your NYE memories. Ready to make your New Years Filter? Getting started is just a click away! Click here to start making your New Years Snapchat Geofilter.